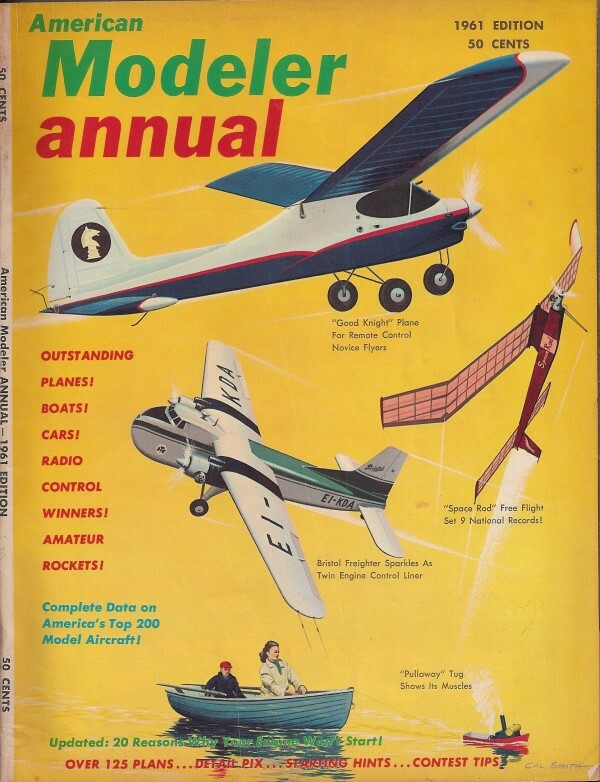 This particular page is from page 3 of the 1961 Annual issue of American Modeler magazine. 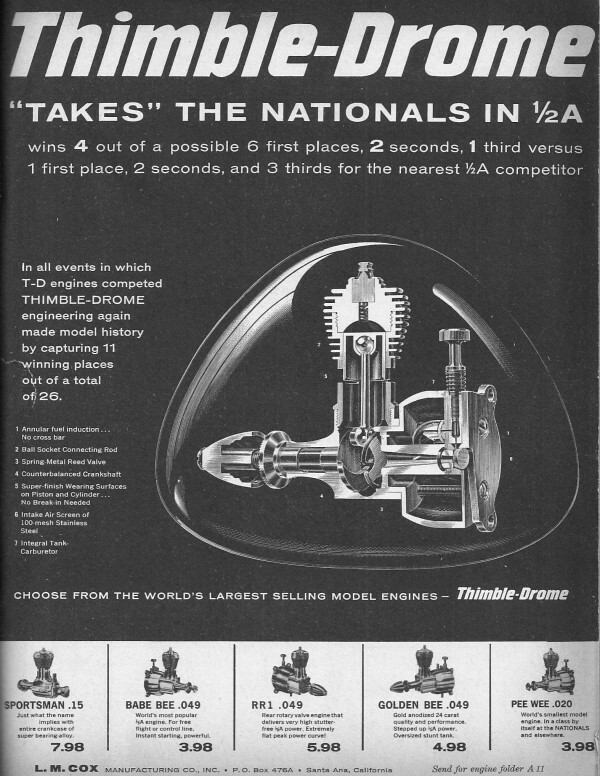 Thimble Drome is no longer in operation, and Cox no longer sells model airplane engines. 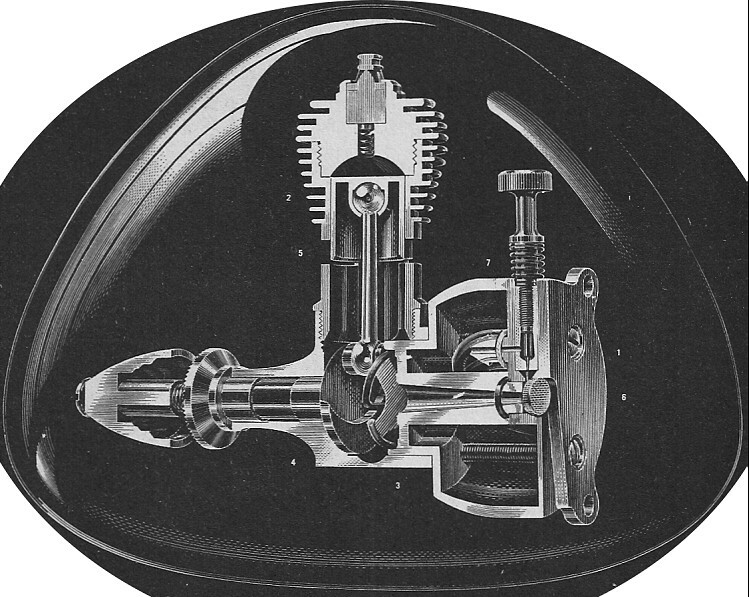 Cox was bought by Estes, and recently sold its entire stock of engine parts to Xenalook. All copyrights (if any) are hereby acknowledged. Use the U.S. Bureau of Labor Statistics' inflation calculator to see what items cost in today's dollars. For instance, that $3.98 "Bumble Bee .049" would be $28.84 in 2010 money.